Copy the small piece of HTML code and insert it on your website on all the pages, you want your Image Hunt picture to display during the campaign period. 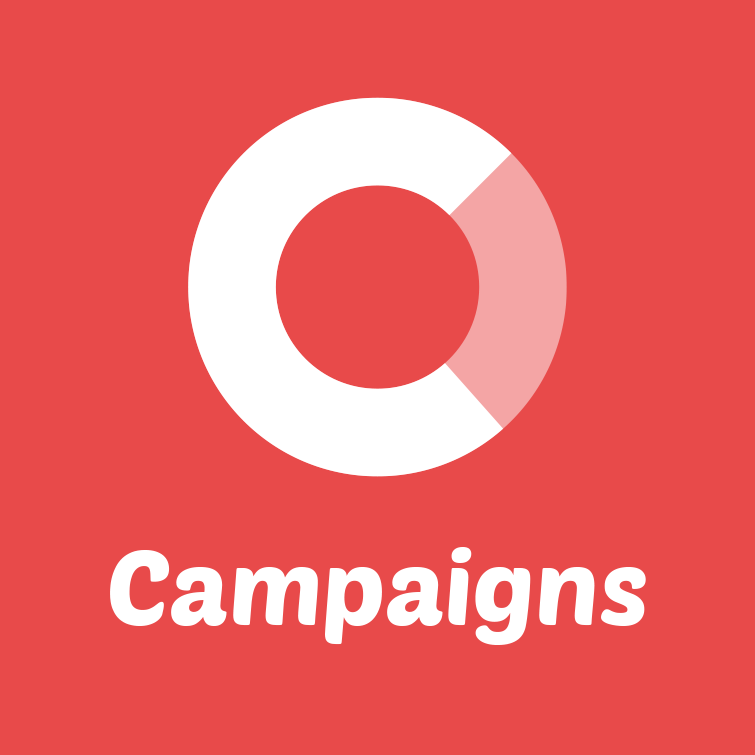 Go to the section called 'During the campaign' and enable learning mode under the Image Hunt page. Click 'Save'. Now you need to activate the code snippet, so that the pages will be registered in our system. Simply visit all the pages on your site where you want your Image Hunt picture to display. When all your pages has been learned, go back to 'Campaign Flow' under 'Campaign Settings' and disable Learning mode again. Go back to the 'Image hunt' page and choose what image should be displayed for each day in your campaign. For now, only the 'Custom image' option is available. Save your settings and publish your campaign. Image hunt is now ready, and your selected image will be shown on the page you have chosen on the defined day.